A new version 16.10 of USBCrypt software is available now for download and purchase! A new version 16.6 of USBCrypt software is available now for download and purchase! This update offers several improvements and fixes. A new version 15.4 of USBCrypt software is available now for download and purchase! 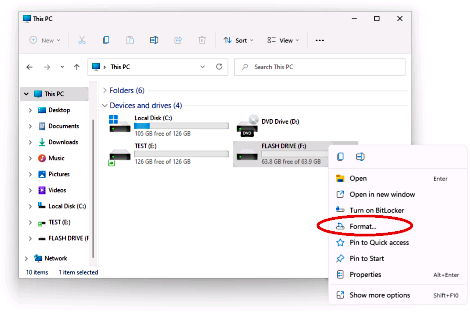 A new command, PANIC, has been added to the USBCrypt notification icon menu that you could use to quickly stop all encrypted drives, even if they have open files on them. 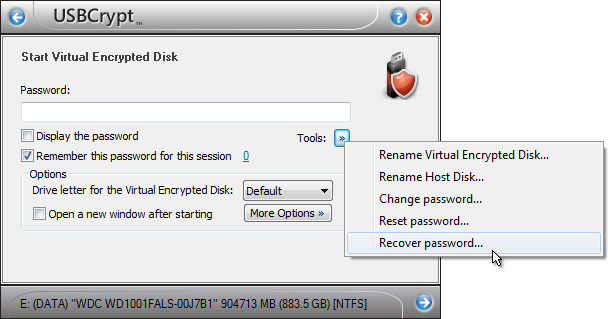 When creating a new Virtual Encrypted Disk, the name you have chosen for the disk is now used as the drive label of the Virtual Encrypted Disk. A new version 13.11 of USBCrypt software is available now for download and purchase! This version was submitted to the Windows 8.1 Application Certification and we are happy to report that it passed the tests and is now officially compatible with Windows 8.1. When using USBCrypt to password protect drives, you have probably wondered, how difficult would it be for someone to just try all possible character combinations and discover the correct password that way? 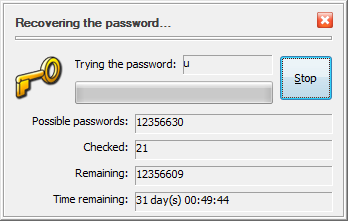 If someone were to write a program to automate the process of simulating the password entry, how fast would it take to discover the correct password? 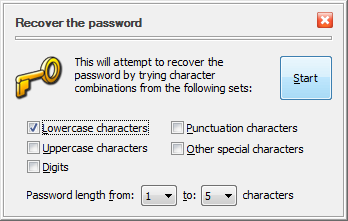 As you can see, by choosing a password that’s complex enough, you can protect your secrets with USBCrypt pretty well. 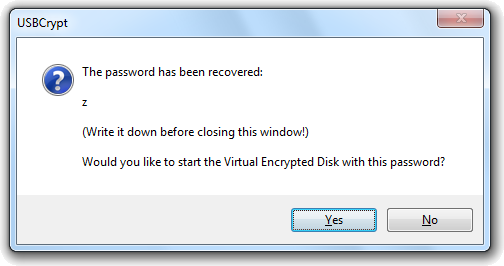 On the flip side, take care to remember your password, because if you forget it, it would be practically impossible to recover it (unless you have created a spare key file with USBCrypt, of course.